It is hard to believe that we are at week 40 of P52 and it seems like we were just marveling over the New Year. My how time flies! This weekend was utterly exhausting, shooting the wedding, but also very rewarding! 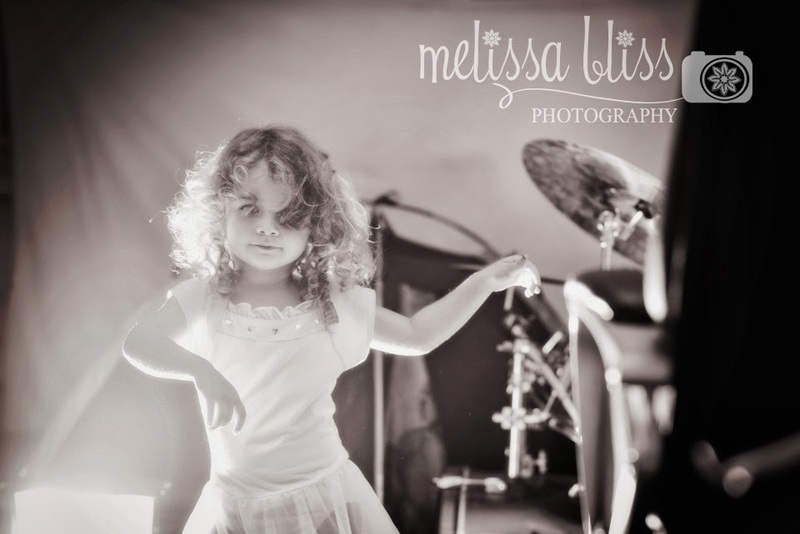 I will share some wedding pics in the weeks to come, but for now, I wanted to share this image of Little Miss. She is obsessed lately with being a ballerina, and has to wear her "ballet suit" every day ;) Having studied ballet for years, I don't mind one bit. She was helping me practice with my off camera flash last week in the garage, when I captured this. The image is far from perfect, but I love it anyway. My tiny dancer. OH MY gorgeous!!!! This is beyond magical!!! I love this and think it is pretty perfect from one former ballerina to another! Great picture! I always wanted to do ballet as a kid because all of my friends did it! so beautiful! this one's one to print and hang!